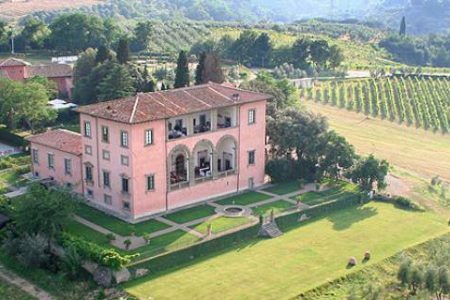 These three and four day packages offer the ultimate in Tuscan luxury. 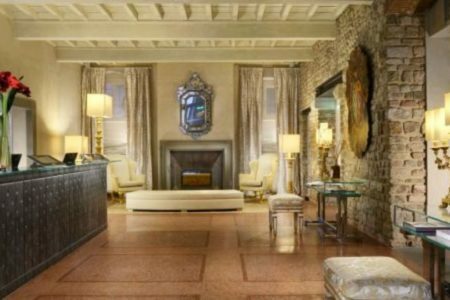 Staying at the 4* luxury Hotel Brunelleschi, guests will enjoy a flawless level of service at the hotel and one or two days of private VIP wine tours. 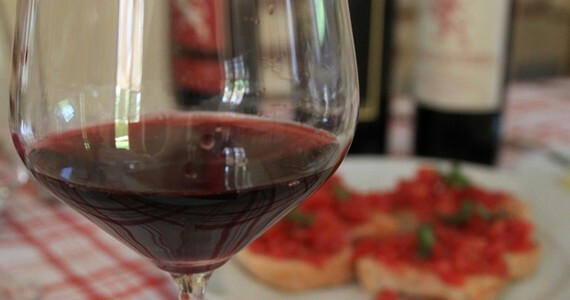 After breakfast on day two of your Tuscany wine holiday, you will be met at the hotel by an English-speaking specialist wine driver/guide, who will accompany you on a full day Chianti wine tour in a luxury vehicle. 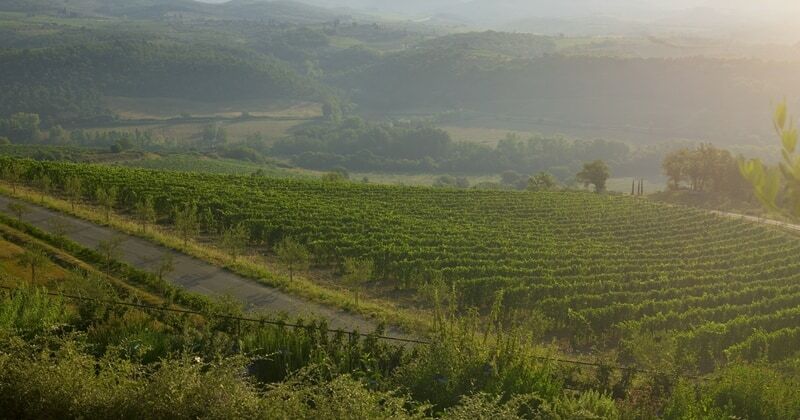 The enticing blend of history, culture and gastronomy starts right away, as you drive along the hilltops of the “Black Rooster” road, the ancient Chiantigiana road, which is the Chianti wine road. During your Tuscany wine holiday, your guide will tell you about the legend of the Florentine black rooster and how it differs to the Sienese white one. 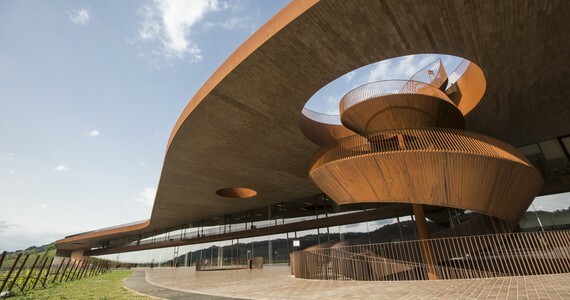 You will firstly be welcomed as the guests of the prestigious Antinori winery for a VIP experience. Here, you will taken on a full behind-the-scenes tour of the estate and cellars, seeing first-hand the individual stages of the production process and your visit will conclude with tastings of seven of Antinori’s most celebrated wines, including Cervaro della Sala, Pian delle Vigne, Badia a Passignano and the famous Tignanello. 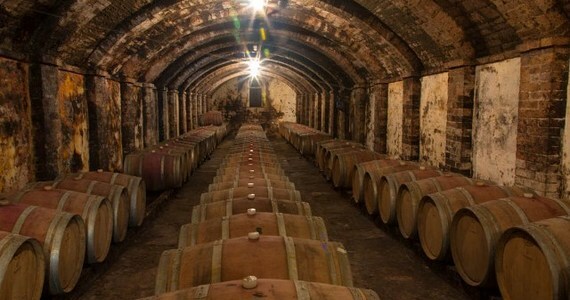 The tasting will take place in the most exclusive part of the cellars, the intimate Bottaia room. Lunch will then be served in Antinori’s restaurant, which is located on the scenic rooftop terrace. The traditional Italian cuisine will be accompanied by two further Antinori wines. 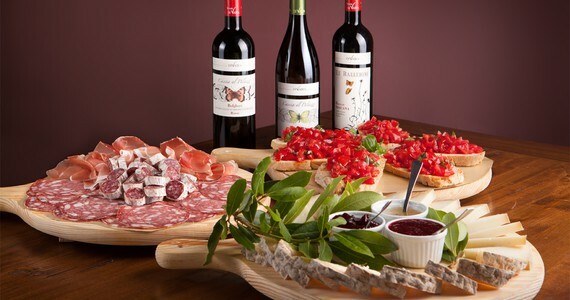 After lunch, you will have the opportunity to visit your favourite Chianti winery for a tour and tastings. The Grape Escapes Tuscany specialists are happy to offer advice and make suggestions if you would prefer. Please note that a number of the more exclusive estates do not tend to receive visitors at weekends and some of them do not receive visitors at all. We would be pleased to discuss the various options with you and contact the individual estates accordingly. The four day break includes a further two tours and tastings on day three, at your selected wineries in Brunello di Montalcino. You will again be met at your hotel by your private luxury Mercedes S Class vehicle and English-speaking driver/guide. During the tour, you will drive through the quintessential Tuscan countryside. 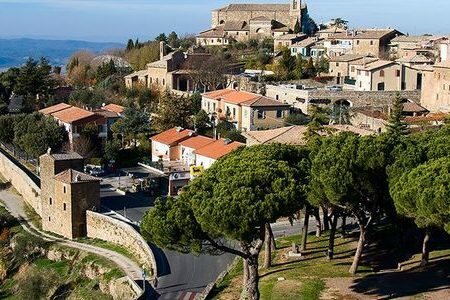 Cypress-lined narrow roads and medieval hilltop wine villages are classic images of the region, and your guide will make various stops for you to take some beautiful photos. 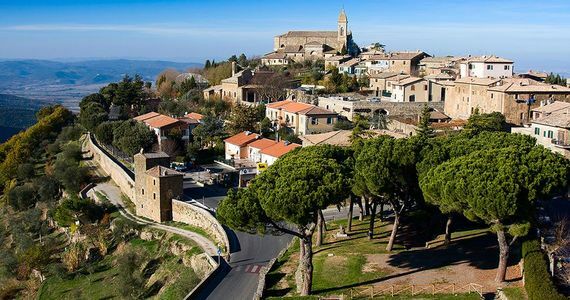 You will have free time for lunch in the town of Montalcino, located on a charming hill. The splendid St Antimo abbey is a must-see attraction. In the evening, a five course dinner with wines, water and coffee will be served in the hotel’s intimate gastronomic restaurant. 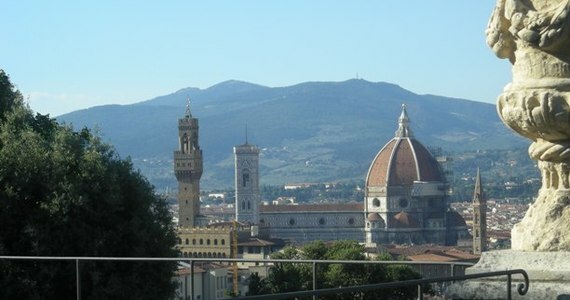 Upon arrival in Florence, check into your chosen room at the luxury 4* Hotel Brunelleschi. A VIP tour and tastings with lunch at Antinori. 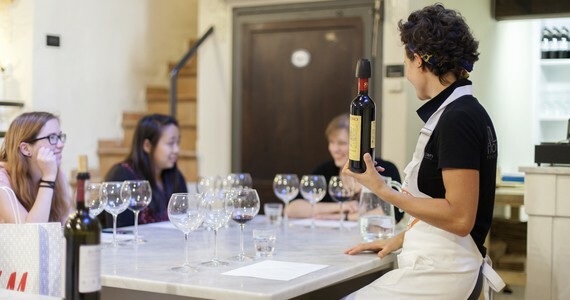 A tour and tastings at your second preferred Chianti winery. After breakfast, your guide will return and accompany you throughout the day on a second private tour, this time to Brunello di Montalcino. Free time for lunch in Montalcino. In the evening, a five course dinner with drinks will be served in the hotel’s intimate gastronomic restaurant. Dinner in the round tower at the Brunelleschi was one of the highlights of our trip. Our waiter was really friendly and the food was some of the best I have eaten this year. Please note that the Italian hotels charge a city tax which is payable locally at check out (Hotel Brunelleschi: 4.8€ per person per night). Bring friends and spend less!A discount of £200 per person applies to groups of four people or more who are travelling together on the three day break. This discount increases to £400 per person on the four day break. Low season discount. 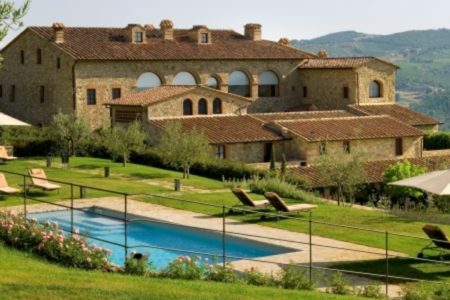 We are able to offer a number of low season discounts on your Tuscany wine holidays, which depend on your specific travel dates and preferred room grade. Discounts will apply across the following travel dates. Please contact us for a definitive package price for low season travel. Private Super Tuscans tour. If you are spending an additional night or two in Florence, we can arrange for a private tour to Bolgheri to taste Super Tuscans. 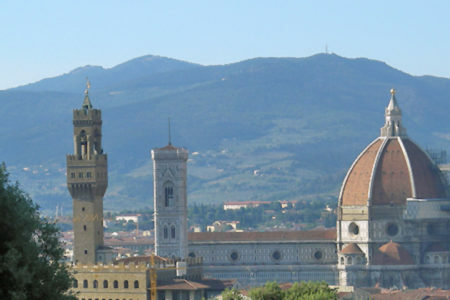 Enjoy extra activities and tours in Florence. 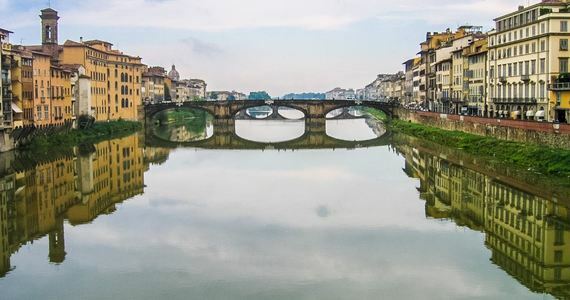 We are able to propose a whole host of cultural tours and activities in and around Florence, with prices starting at just £18 per person. Fiat 500 Experience. The Fiat 500 is iconic, and is instantly recognisable as a symbol of Italian style and 1950’s/60’s European social liberation. We offer a variety of unique Fiat 500 toursAll of the classic Fiats are original in every detail. Prices from £78 per person. The price of this package does not include travel to Tuscany. Please contact us for further information about travelling to the region.